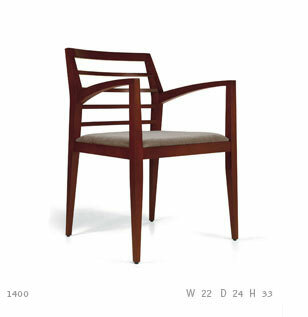 Sleek modern lines characterize this contemporary seating design. Spence is subtle and spare enough so as not to overpower its setting, but has just enough presence to enliven it. It is a versatile complement to many kinds of spaces, including offices, meeting rooms, reception areas, cafeterias and restaurants, to name a few.